people and hence directs him to Swami's hospital in Whitefield. operated upon which was not humanely possible at that time in Swami's hospital, and that he should seek advice elsewhere and is possible get an operation done elsewhere. But the man was too poor to afford any operation and so as a last Resort and almost surrendering to his fate he wrote a letter to Swami and posted it through ordinary mail. In the letter he wrote in Bengali about his wretched condition and of how he came to Swami's hospital and also as to how he was back to where he had started. He concludes with the words: "I came with hope. It is now your Will." A few days later the District President of the Sai Organization of Cooch Behar got an urgent call from the State President of West Bengal , who in turn had been called by the All India President of the Sai Organisation. Swami had called the President and showed him the letter of the Poor farmer. An extensive search was launched for the Poor farmer and after a long search he is found and operated successfully in Prasanthi Nilayam. He has fully recovered and very happy now. 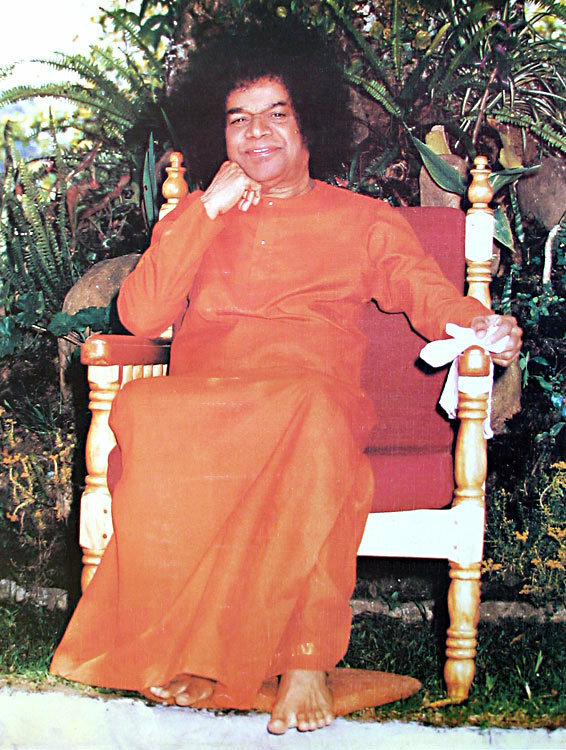 The wonderful thing is that when the person reached home after writing the letter to Swami, He found out that the letter has returned to his place as He forgot to write Prasanthi Nilayam or Puttaparthi, He just wrote Swami's name and Andhra Pradesh. Then what was the letter which Swami had in His Divine Hands? A Great Miracle of Swami. Once Swami wonderfully said in Prasanthi Nilayam that "When anyone lifts a pen to write a letter to Me, I know everything that will be written, I takes letters only to give my Devotees happiness".